If you’re a lover of bling, this love lock is your thing. 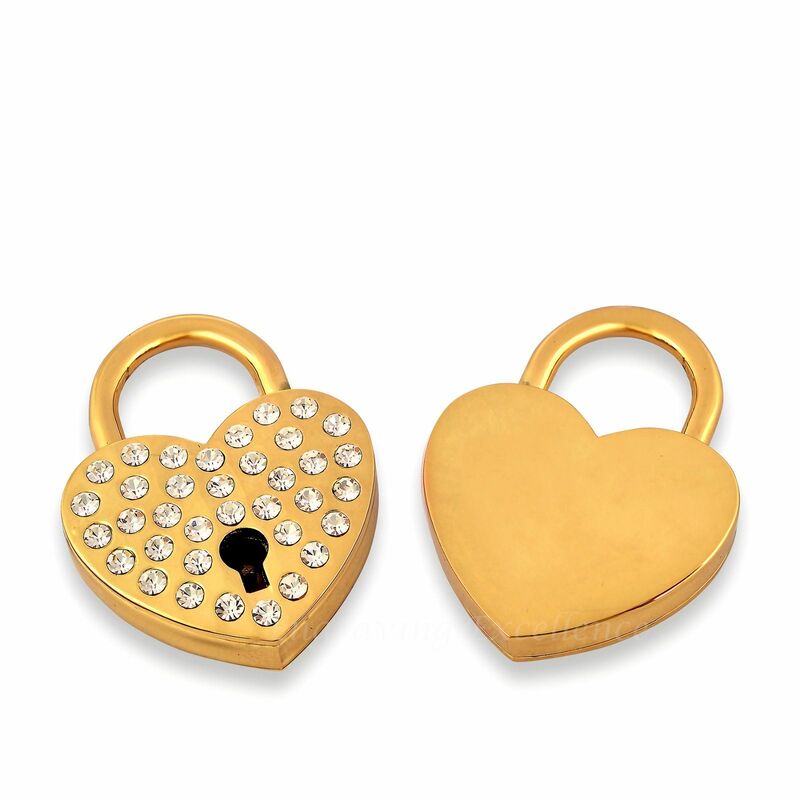 A lovely gold finish, studded on the lock side with rhinestones, this heart padlock will glitter in the light. The back of the rhinestone heart padlock can be engraved with a message or your names, and all that remains is to attach it to some significant structure and you’ve left a permanent reminder of a special occasion. 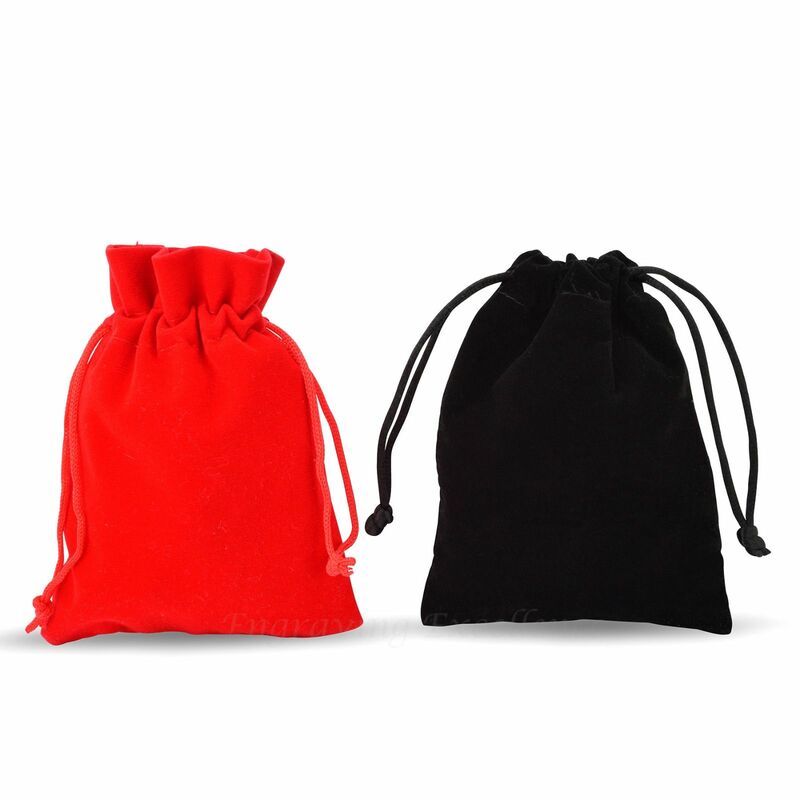 Attaching a love lock to celebrate your relationship is so romantic, and it’s nice to be able to use a custom-made and personalised padlock rather than a mundane-looking lock from the hardware shop. Show that special person how you feel, celebrate a romantic occasion, or just tell the world that you’re in love using our engraved rhinestone heart padlock.